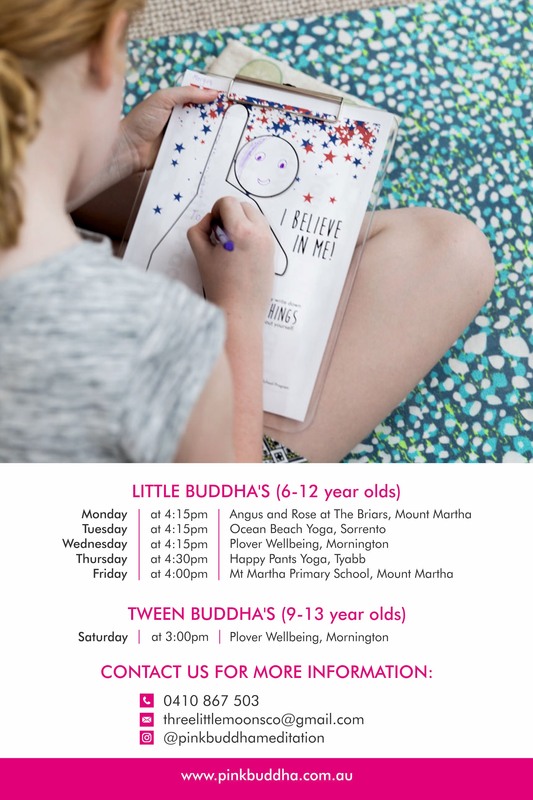 Bookings are now open for Term 2 across the Mornington Peninsula for children ages 6-13. 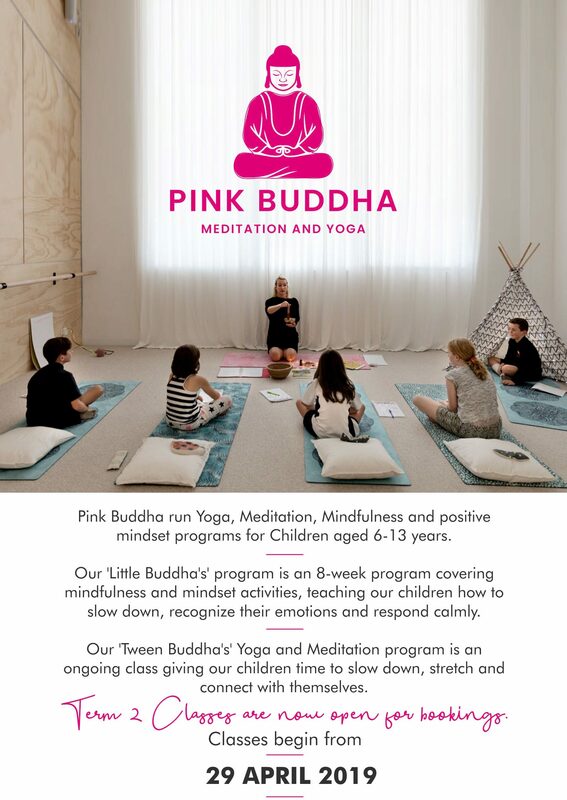 Pink Buddha classes allow children to slow down, reflect, stretch and meditate in a fun and welcoming environment. 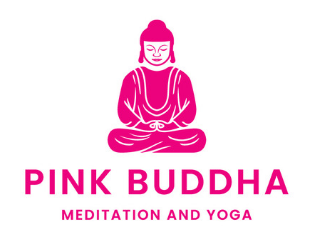 Children will learn the basics of mindfulness and yoga and will be able to take away tools to use in everyday situations. Lessons are based on an 8 week program therefore bookings are for the entire term. A variety of locations and times are available.